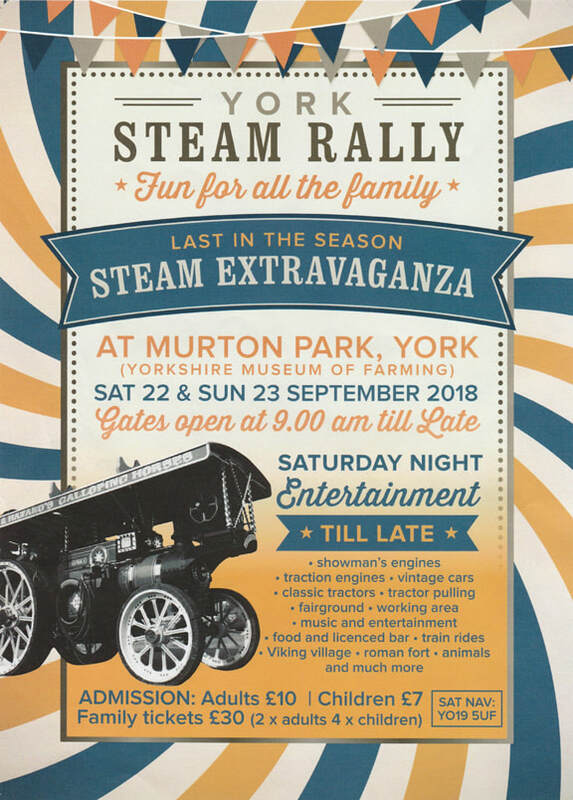 These flyers are provided free of charge for you to advertise the York Steam Rally either by printing out or for use in social media etc. 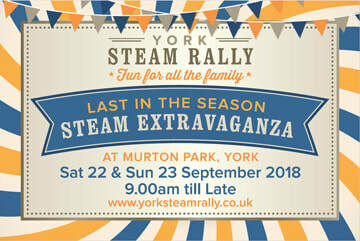 The flyers must not be altered in any way and York Steam Rally has the sole copyright. 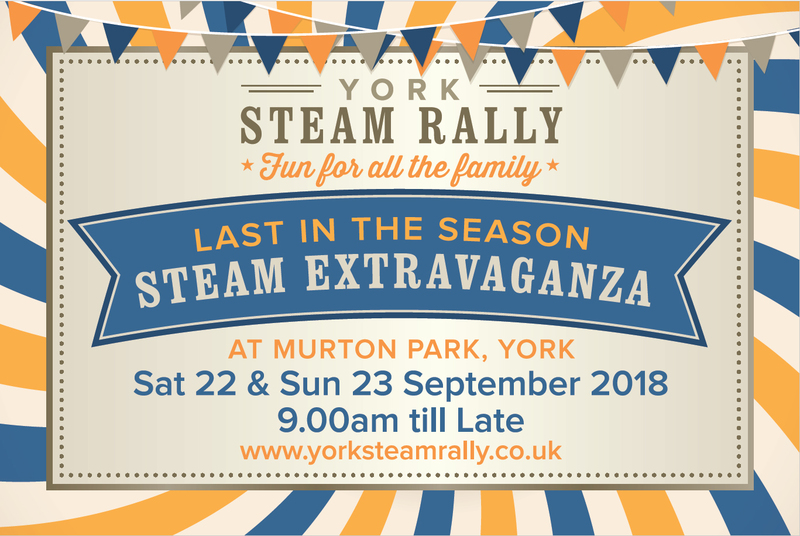 To download any of our flyers just click the ones you want Once they have opened in a new window right click them and click 'Save As'.